Available today for a secret early release is the Violet Voss Ride or Die Palette, currently on the company’s official website. 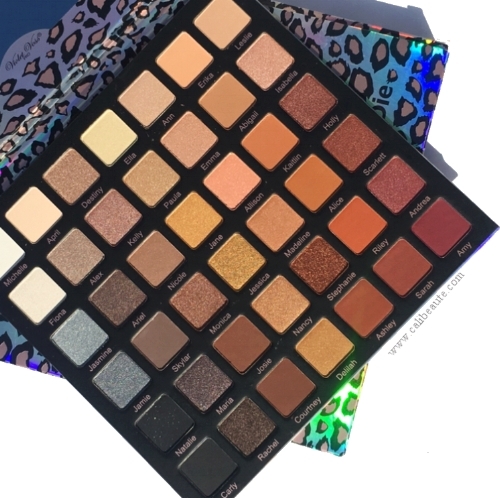 I picked up this palette during IMATS LA a few weeks ago and I today I will be sharing more details, images and swatches as well as my preliminary first impressions. The purchase of the palette is my very first introduction into the brand. I’ve seen their Holy Grail Palette prominently featured over on Instagram and this was one of the few items that was pre-released during IMATS weekend.